I’ve always had a love for the 1920s. Everything about it seems carefree and extravagant. Learning about the twenties in AP American History and reading The Great Gatsby in English Honors only furthered my fondness for the period. Now, I’ve noticed, many other people have acquired a love for the decade! Recently I’ve seen influences from the twenties all over: in music, in fashion, and in pop culture. Needless to say I love it!! I love this Mink Pink dress so so much. It has a higher neckline but a shorter hem, which was a trend in the 1920s. 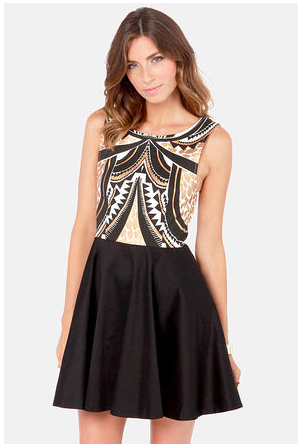 Also, the print on the top half, with the shapes and stripes, is similar to those popular then. 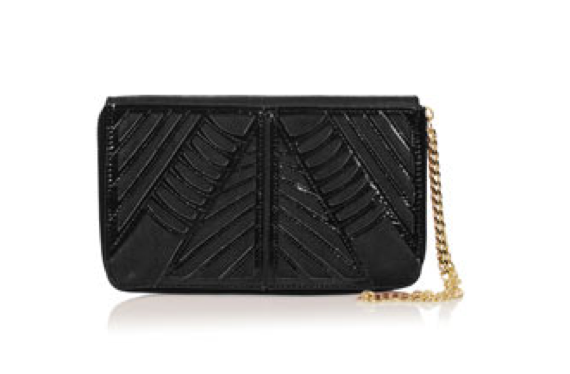 This vintage clutch is from Modcloth and everything about it screams 1920s. 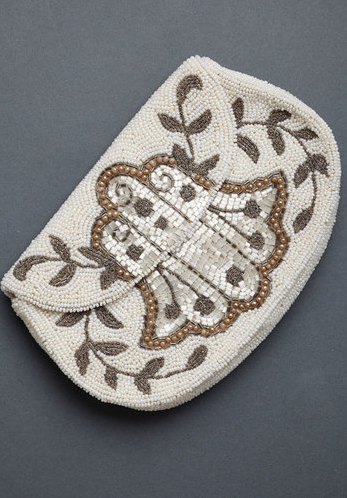 The beading is phenomenal and the off-white and tan colors were so very popular in that decade. Beading, beading, and more beading! Needless to say I’m utterly obsessed with this 20s inspired cocktail dress from Parker NY! Even music is being influences by the 1920s! Will.i.am, the electro-pop artist, released his new song “Bang Bang” a few weeks ago which surprisingly has a vintage twist to it! Take a listen, it’s really catchy! As the weather gets warmer and warmer, I find myself gravitating way more to bright, colorful pieces rather than the mute, monotone pieces I used to gravitate towards in the winter months. Spring is overall a happy season and it just makes me want to wear happy clothes! Bold patterns and eye-catching colors have flooded every store out there and I can’t wait to get my hands on some unique pieces. I’m also really excited because yellows and oranges are really in this summer; I’ve always wanted to try out those colors but I could never find many pieces that I liked that were yellow or orange. 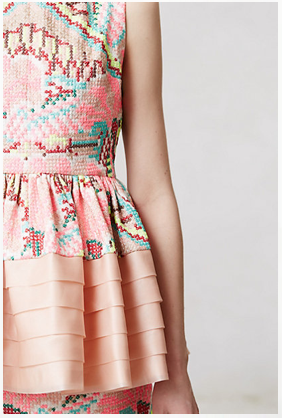 I can always find one-of-a-kind pieces at Anthropology; that’s why I love that store so much! This pale pink ruffled peplum blouse is unique in its structure and pattern. 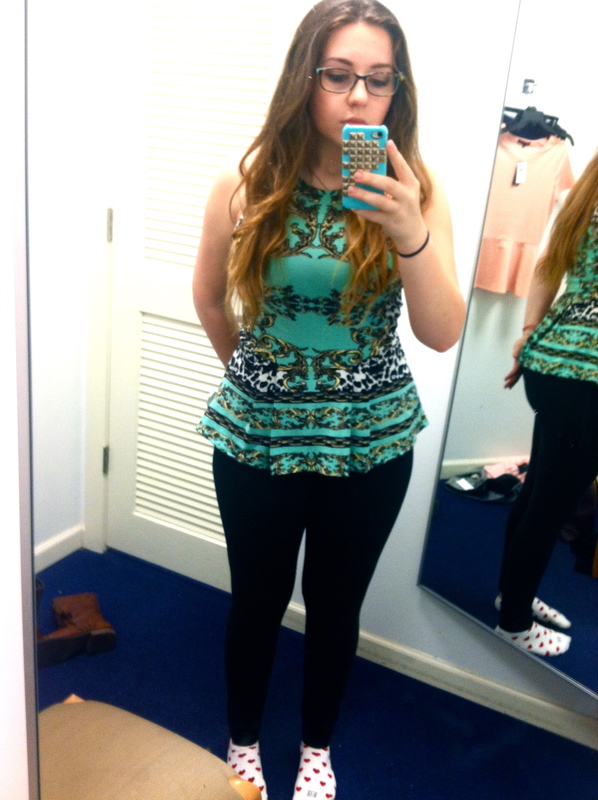 I need to take a trip to Anthro soon! This jacket could be so versatile because of all the colors in it. 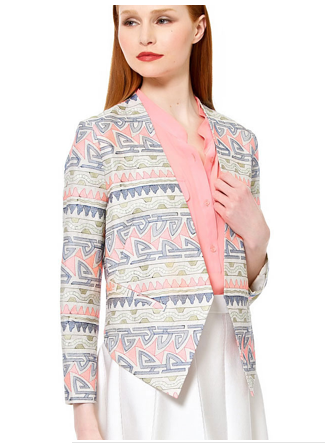 It’s the perfect summer blazer and can be dressed up or dressed down. I actually met the designer for Parker NY and went to their NYC showroom. It was one of the best experiences of my life. They pride themselves on their unique patterns! Check them out! 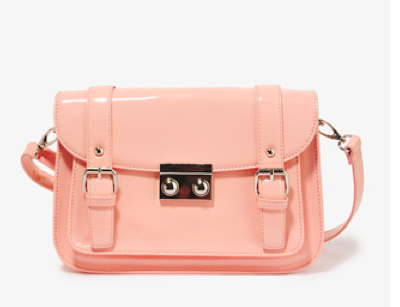 Isn’t this bag from Modcloth beyond adorable?! 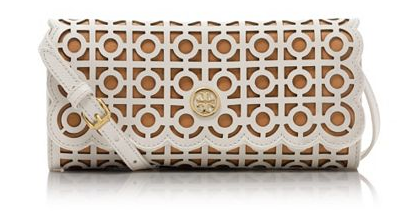 It’s so dainty and preppy that I wish I owned it. 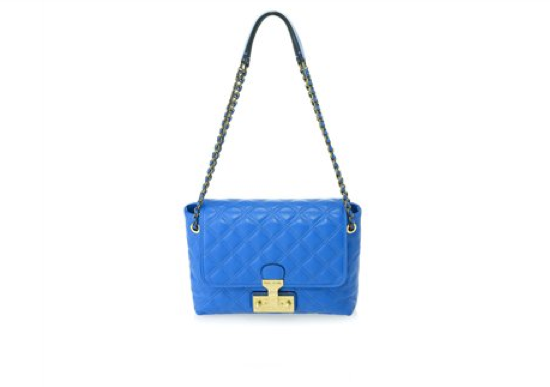 The combination of colors and the splash of polka dots makes this adorable bag a necessity! 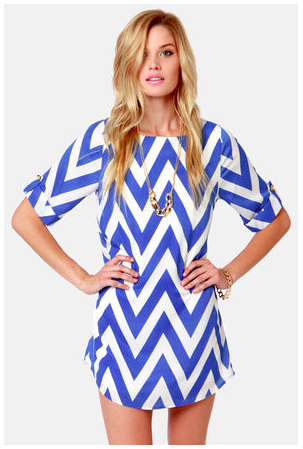 No print screams summer more than chevron! 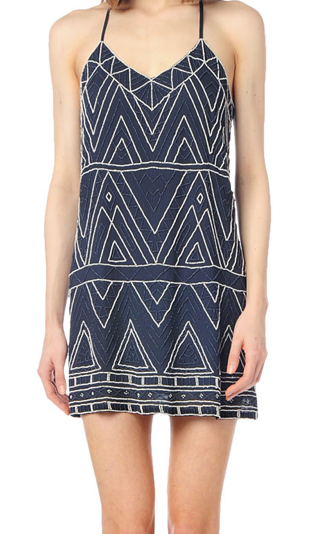 This casual dress is perfect to wear for a day in town or a dinner by the coast. I love the stark contrast between the white and the cobalt blue. Swoon!! The other day I was out shopping for a bunch of presents I needed to by for my friend’s and family’s birthdays and I got a little sidetracked and feel in LOVE with this peplum top by BUFFALO by David Bitton. 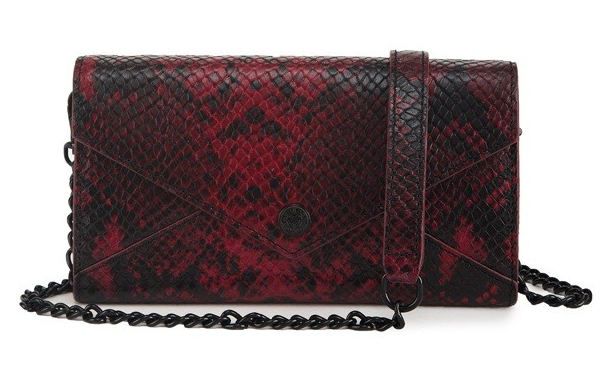 I’ve never seen a print like this before; it’s like a brocade-animal print. I had to buy it. Styling it will be so much fun!! 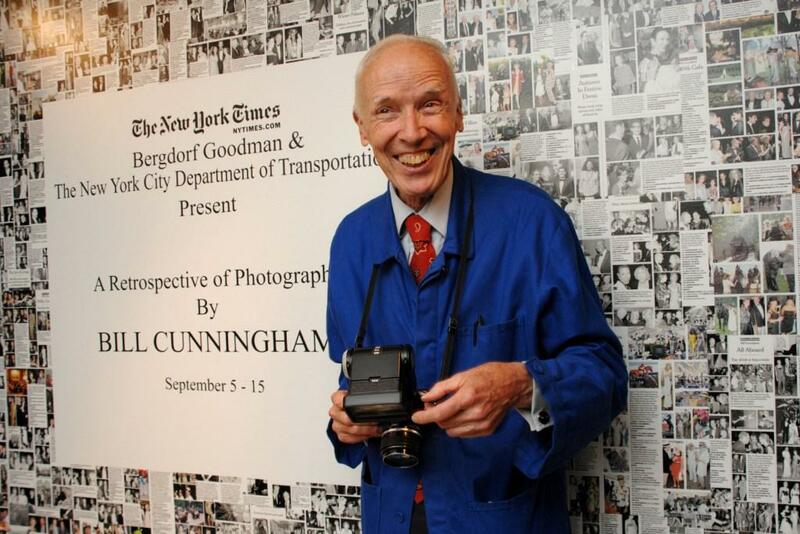 As the world of fashion grows and changes, I can see it evolving into a world of extremism. Skirts are either macro or mini, couture is either extravagant or minimal, and purses are either enormous hobo bags or small cross-body bags! 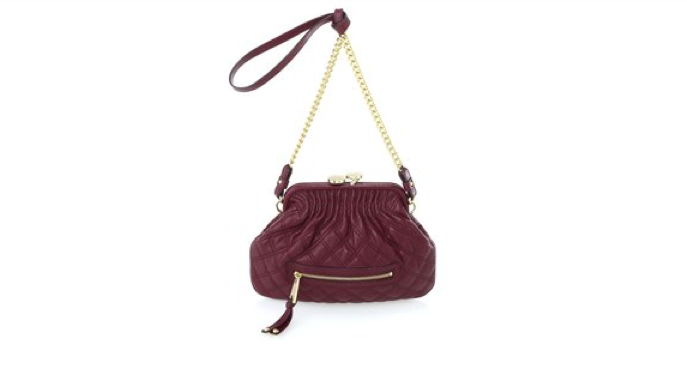 I have to admit the majority of my handbags fit into the “enormous hobo” category, but as I see more and more smaller cross-body bags I’m falling more and more in love with them! They are convenient, they’re big enough to fit the essentials (phone, lip gloss, etc), but small enough so that it’s not bulky or in the way. 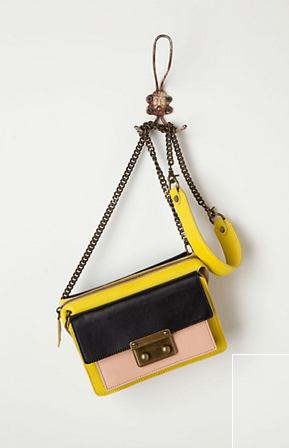 Designers really know how to make cross-body bags super cute, too! As the runway shows go on and on, we see trends begin to emerge and one of of the huge trends that has been reappearing in almost every designer show is black and white stripes. Thick stripes, thin stripes, vertical stripes, horizontal stripes, pretty much every kind of stripe is in, in, in! 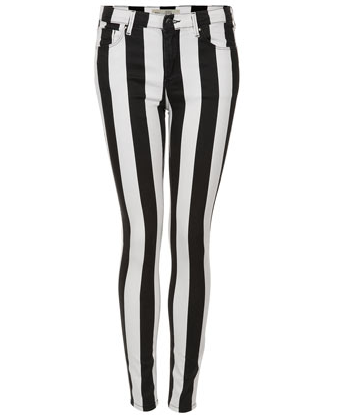 It seems like 30 seconds ago stripes were walking the runways and already they are on sale in stores! 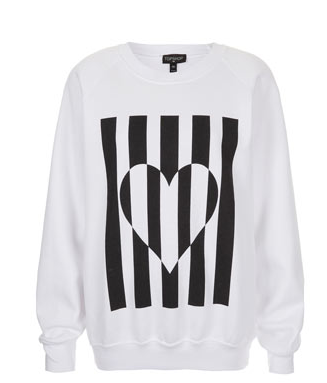 Quick, get your stripes for spring! Although I can’t afford much of their clothes, I absolutely ah-dore everything Free People. 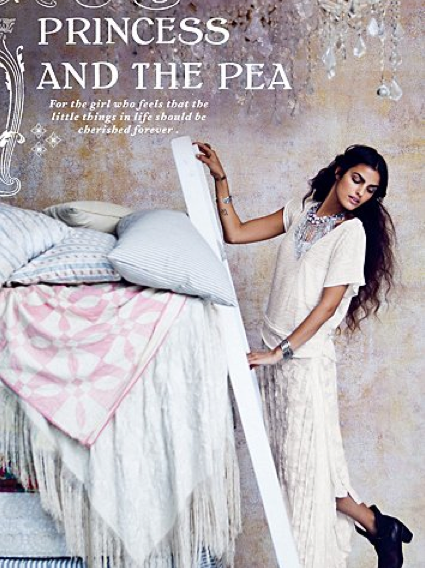 It’s a very cool, bohemian brand with a glam edge to it. I specifically like the brand because of the colors it uses and for the extravagance of their seasonal catalogs. I just recently got mine sent to me in the mail and I started looking through it as soon as I could. I was definitely not disappointed! Like always the models are gorgeous, the clothes are incredible and the styling is out of this world. The theme of the catalog was A Fairy Tale Holiday which is perfect for the brand because of the light colors it uses and the extra touches of sparkle you may notice here and there. One this that stood out for me in this collection in specific was their elaborate jewelry! I don’t ever remember Free People designing such bold and elegant pieces. I was happily surprised. I wish the prices were lower so I could purchase them all! One of the necklaces is nearly $1,000!! From the very beginning, I was a huge Emma Stone fan. I loved her in The House Bunny, Easy A, and in her newest hit, The Help. She is an incredibly talented actress and she is beyond gorgeous. The outfit Emma wore to the annual CFDA/Vogue Fashion Fund Awards this past Tuesday was by far my favorite look of the week. Everyone from models to actresses was invited to this event but Emma stood apart from them in a stunning, glitzy Burberry ensemble. The structured navy corset and the sequin emerald pencil skirt worked perfectly together and made her look radient. Not to mention her hair looks incredible styled like that!